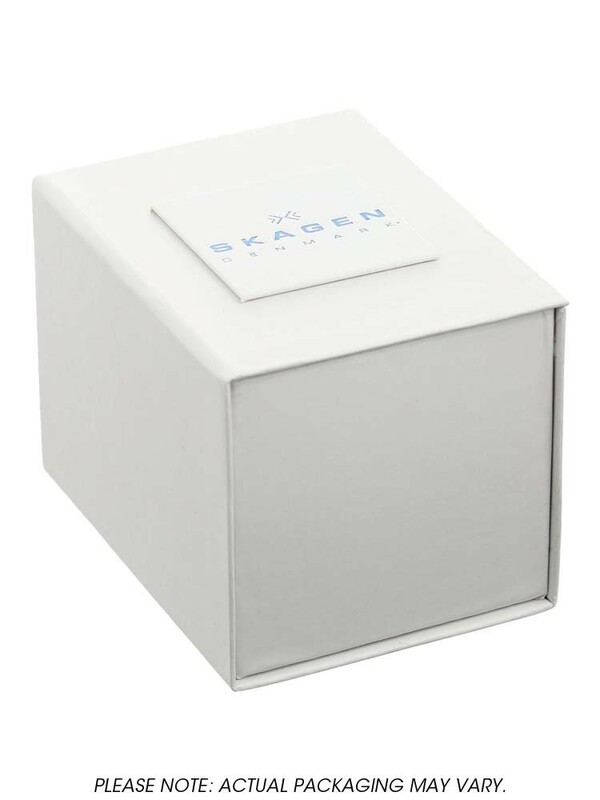 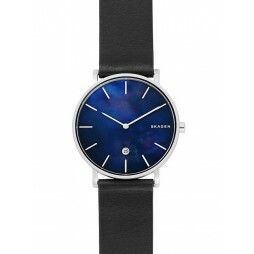 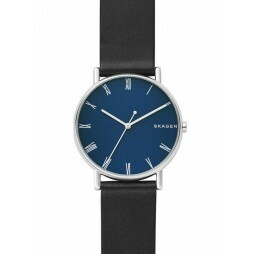 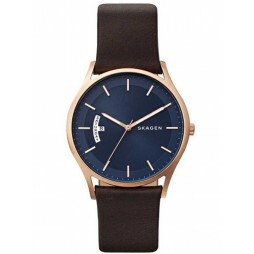 Introducing this attractive mens strap watch from Skagen. 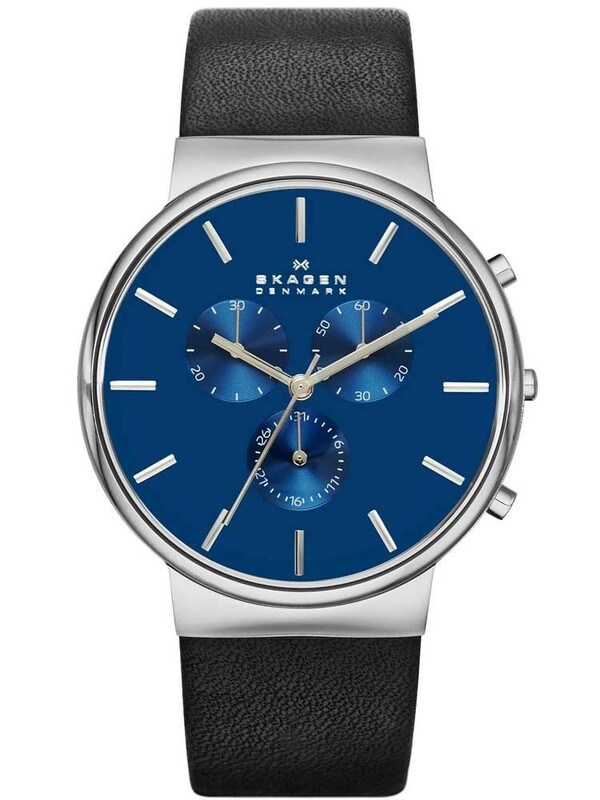 The smooth stainless steel case houses an attractive blue dial, with chronograph sub-dials and baton hour markers. 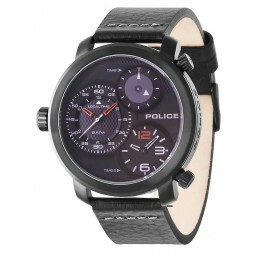 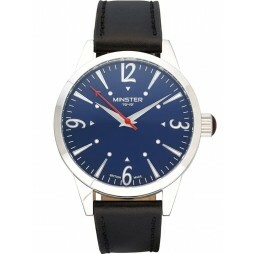 Finished with modern styling on a black leather strap which fastens with a traditional buckle, buy with confidence!